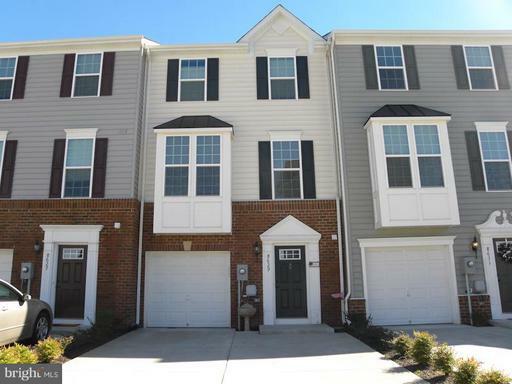 Within walking distance of Old Town Warrenton, this charming 4 BR 2.5 BA low maintenance townhome is waiting for you. 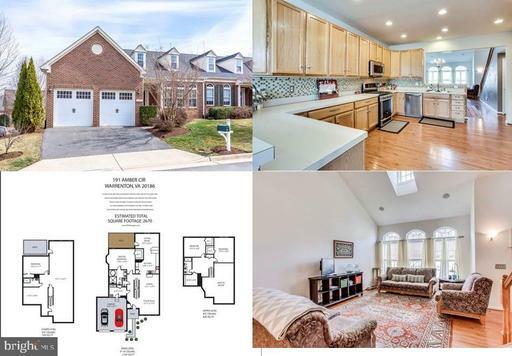 Enjoy main level living with dramatic 2 story living/dining combo, main level laundry and main level master bedroom with oversized master bathroom and walk-in closet. The sunny and open eat-in kitchen has Corian counters, breakfast bar and island with French door to rear deck. On the upper level, you can enjoy the open loft, 2 large bedrooms, full bathroom and reading nook. The partially finished walk-out basement has rec room, 4th bedroom, rough-in for full bath and lots of extra storage. 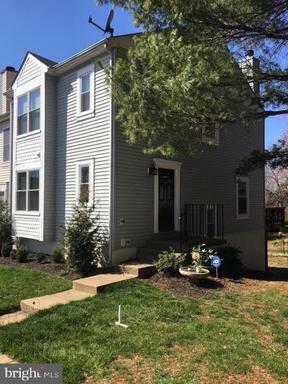 With over 3000 square feet of finished living space, this home feels like a single family, but the inexpensive condo fee covers all the exterior lawn maintenance. This home wont last long!! 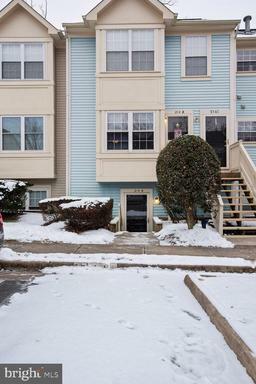 Lovely 2 bedroom 2.5 bath condo in walking distance of shopping. Living room with gas fireplace. Living room /dining room combo. Both Bedrooms are masters with a full bath. Currently tenant occupied through June 30th. Great investment opportunity! Condo fees cover tennis courts and swimming pool! 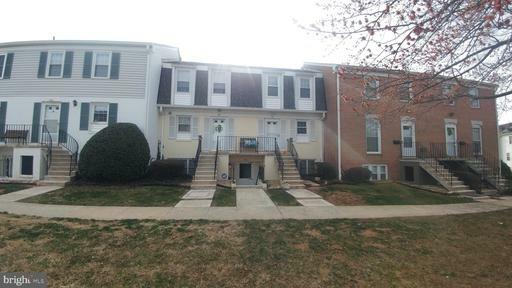 Lower level 2 bed 1 bath condo with walkout patio! 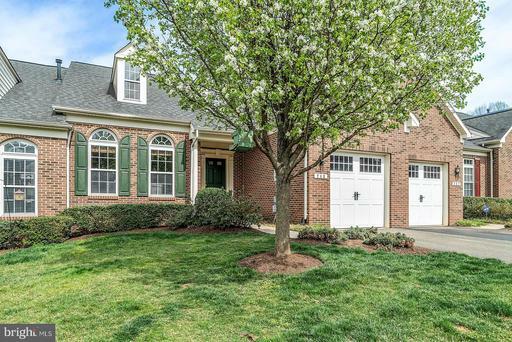 Walking distance to old town shops, restaurants and the Greenway! Brand new HVAC!